ICANN has responded to a request for it to reduce the $25,000 annual fee it charges gTLD registries. That wholly unsurprising reply came in a letter from registry services director Russ Weinstein to John McCabe, CEO of failing new gTLD operator Who’s Who Registry. McCabe, in November, had asked ICANN to reduce its fees for TLDs, such as its own .whoswho, that have zero levels of abuse. ICANN fees are the “single biggest item” in the company’s budget, he said. We sympathize with the financial challenges that some new gTLD registry operators may be facing in the early periods of these new businesses. New gTLD operators face a challenging task of building consumer awareness and this can and may take significant time and effort. But he goes on to point out that the $25,000-a-year fee was known to all applicants before they applied, and had been subject to numerous rounds of public comment before the Applicant Guidebook was finalized. The AGB made clear that evaluation phase was to determine whether an applicant had the requisite technical, operation and financial capabilities to operate a registry, and was not a assessment nor an endorsement of a particular business plan. It’s pretty clear that the .whoswho business plan has failed. It’s sold no more than a handful of non-defensive domains over the four years it has been available. Weinstein concludes his letter by pointing out that all new gTLD registries are free to terminate their contracts for any reason, and that it’s perfectly permissible under ICANN rules to sell your contract to another registry. ICANN told Who’s Who earlier this month that it has until February 10 to pay its overdue fees or risk having its contract terminated. ICANN has sent out its first public contract breach notice of the year, and it’s going to another new gTLD registry that’s allegedly not paying its fees. The dishonor goes to Who’s Who Registry, manager of the spectacularly failing gTLD .whoswho. According to ICANN, the registry hasn’t paid its registry fees for several months and hasn’t been responding to private compliance outreach. The company has a month to pay up or risk suspension or termination. CEO John McCabe actually wrote to ICANN (pdf) the day after one of its requests for payment in November, complaining that its fees were too “onerous” and should be reduced for registries that are “good actors” with no abuse. ICANN’s annual $25,000 fee is “the single largest item in .whoswho’s budget”, McCabe wrote, “the weight of which suppresses development of the gTLD”. Whether ICANN fees are to blame is debatable, but all the data shows that .whoswho, which has been in general availability for almost four years, has failed hard. It had 100 domains under management at the last count, once you ignore all the domains owned by the registry itself. This probably explains the lack of abuse. Well over half of these names were registered through brand-protection registrars. ICANN statistics show 44 names were registered during its sunrise period. A Google search suggests that only four people are currently using .whoswho for its intended purpose and one of those is McCabe himself. The original intent of .whoswho was to mimic the once-popular Who’s Who? books, which contain brief biographies of notable public figures. The gTLD was originally restricted to registrants who had actually appeared in one of these books, but the registry scrapped that rule and slashed prices from $70 to $20 a year in 2016 after poor uptake. I’d venture the opinion that, in a world of LinkedIn and Wikipedia, Who’s Who? is an idea that might have had its day. New gTLD registry Who’s Who is to slash prices, lift restrictions and drop thousands of reserved names in an attempt to relaunch the struggling business. From today, its registry fee has been dropped from $75 to $20 a year, and registrants no longer need to prove they’re a big shot in order to buy a name. Despite the name, Who’s Who Registry is not affiliated with any of the various “Who’s Who” books you may have seen published. It’s run by the same company that owns whoswho.com. According to CEO John McCabe, it’s only managed to move 88 names since it started selling domains almost two years ago. 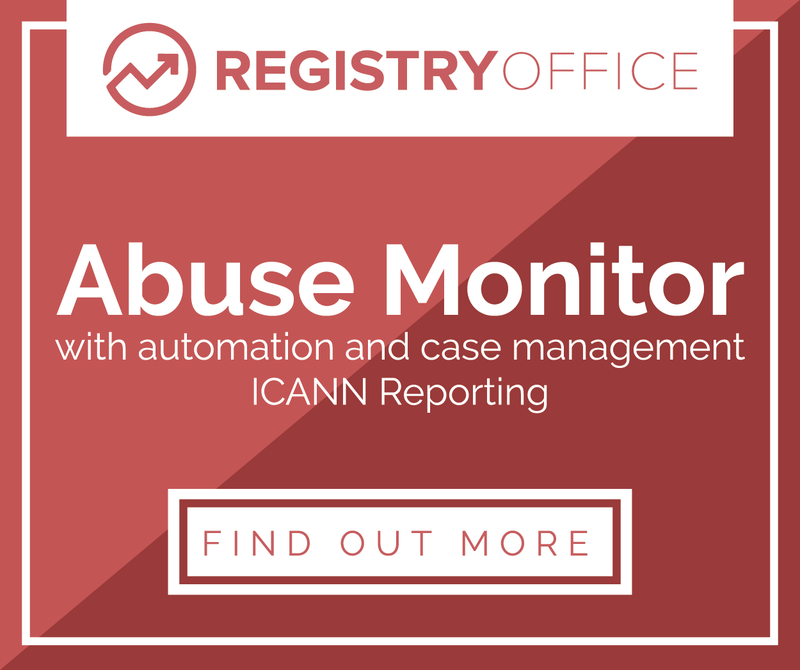 Judging by registry reports, most of those have been defensive registrations made via corporate registrars. The lack of sales can be partly blamed on the restrictions that were in place. Would-be registrants had to show that they had featured in a print Who’s Who book in order to be considered for a domain. Naturally, that’s the kind of preregistration hassle that makes most registrars balk, so eligibility rules are being scrapped altogether, McCabe said. The company is also releasing some 750,000 domains — most are one, two, three and four-character strings — from registry-reserved status, he said. About 150,000 of those will be available will be available at the new $20 reg fee, while the rest will fit into tiers ranging from $120 to $39,000. The pricing for the more expensive domains will revert to $20 upon renewal, which also marks a change from the old business model. There will also be a three-month 50% promotional discount period, which will apply to all tiers, starting October 15. 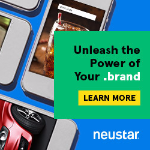 The changes bring .whoswho into conformity with tried and tested mechanisms that run in other TLDs using the same back-end, in order to reduce friction for registrars already plugged in to Neustar, McCabe said. The company hopes to have a couple of thousand names under management by early next year.